Kyle Usbeck works at Raytheon BBN Technologies as a Scientist and Software Engineer in the distributed systems group. 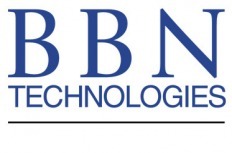 At BBN Technologies, Kyle is involved in research & development and business development. Kyle functions as the technical lead, principal investigator, and project manager for several projects. The products of he and his teammates such as the Android Team Awareness Kit (ATAK) and the Marti Beyond-Line-of-Sight Information Management System (a.k.a., TAK Server) were transitioned to military and law enforcement users. Kyle Usbeck has a Masters of Science and Bachelors of Science in Computer Science from Drexel University's College of Engineering. Kyle's thesis, Network-Centric Automated Planning and Execution, investigates a novel method of generating, executing, and monitoring automated plans in dynamic, heterogeneous network environments. Kyle worked at start-up Drakontas LLC as a Lead Software Engineer. Drakontas is a company that specializes in communications software for law enforcement, emergency response, and security operations. Kyle managed a project for improving communication between forensic scientists, was the lead developer for rapid prototyping projects, and was a major contributor to DragonForce® Situation Awareness Software Suite. Kyle conducted research in the Secure Wireless Agent Testbed (SWAT) laboratory under the direction of Dr. William C. Regli. 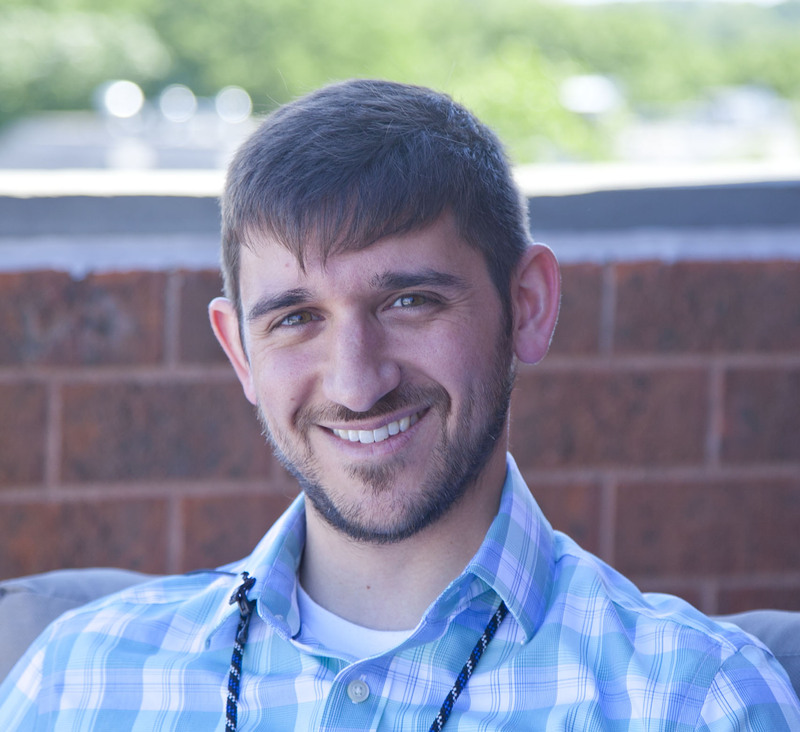 Some of Kyle's research interests include Artificial Intelligence, Automated Planning, Multiagent Systems, Networking, HCI, and Mobile Computing. On a personal note, Kyle enjoys building and flying model airplanes. He plays piano, guitar, drums, and ukulele. He enjoys recreational baseball, basketball, soccer, frisbee, golf, and rock climbing. Mr. Usbeck is a Scientist / Software Engineer in the Distributed Systems group at Raytheon BBN Technologies. Kyle developed tools to control and monitor commercial off the shelf small unmanned aerial systems via a mobile handheld situation awareness app. The goal of MTIP is to better utilize airborne sensors via opportunistic sensor sharing and closed-loop sensor control. Kyle led a team to create a distributed task allocation engine for geospatial information collection goals that we derived automatically from network traffic. 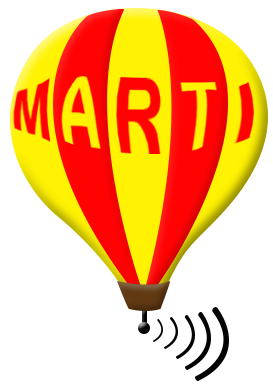 Marti is a publish-subscribe information management system that Kyle helped to create. Marti allows multiple ATAK instances to communicate when peer-to-peer communications are not possible and facilitates interoperability between organizations. 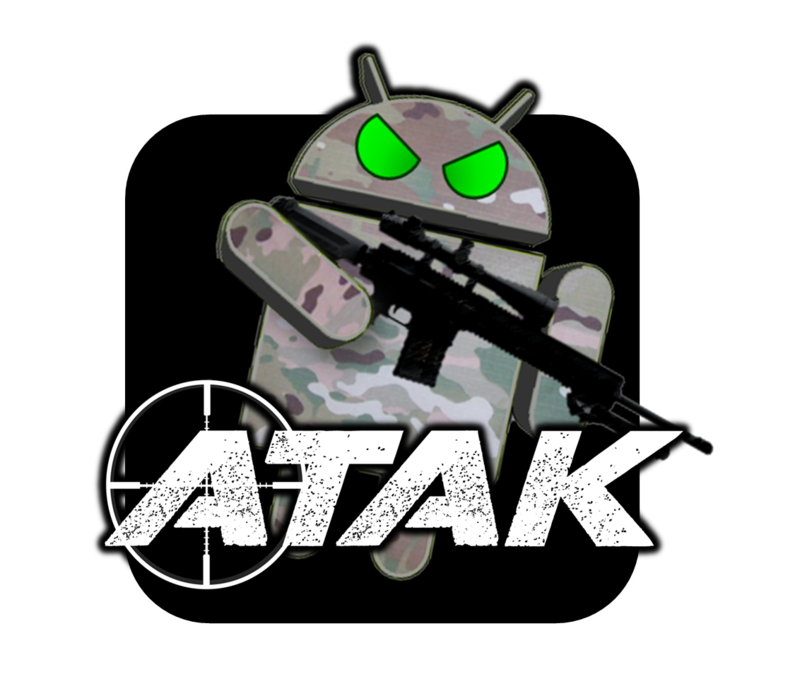 The Android Team Awareness Kit (ATAK) is an Android application that provides situational awareness, mapping/navigation, and communication tools. As a core developer, Kyle worked with a large multi-organization team to design, build, test, and refine many ATAK features including networking, chat, and plug-in support. Morphogenetically Assisted Design Variation (MADV) [Maximum Mobility and Manipulation (M3) DARPA DSO]: a project aimed at improving a framework for the rapid design of robotic systems using morphogenesis to adapt robot design. META [DARPA TTO]: a project to produce an extensible metric evaluation framework to improve cyber-physical system design. 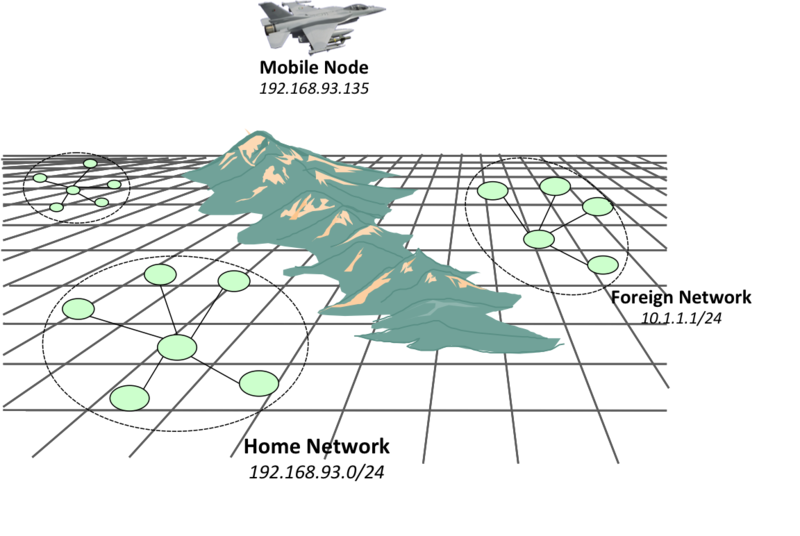 Quality-of-Service Enabled Dissemination (QED) [AFRL]: a project to dynamically provide beyond line-of-sight communications to decoupled information producers and information consumers on tactical networks. 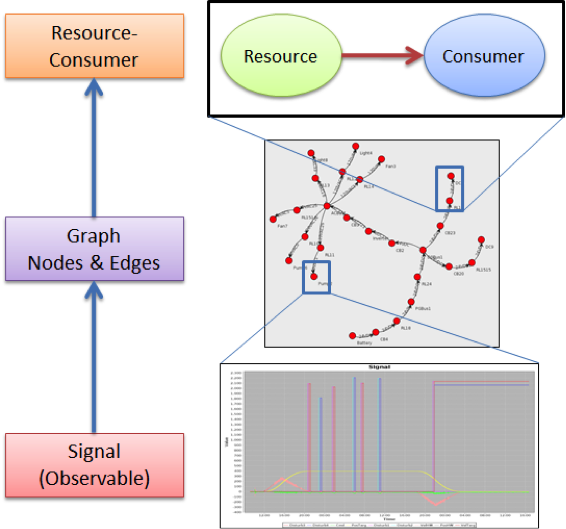 Integrated Information and Network Management for End-to-end QoS (IINMEQ) / Network-Centric Exploitation and Tracking (N-CET) [AFRL]: projects whose goals are to dynamically control quality of service on highly-dynamic airborne networks. 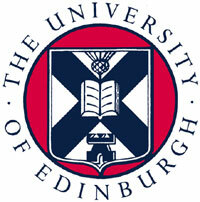 Kyle studied at the University of Edinburgh and worked in the Artificial Intelligence Applications Institute. The purpose of his project was to improve the ability of agents to construct and choose among autmated plans to be executed in distributed environments. Additionally, Usbeck co-organizes the Engineered Self-Organization seminar series at BBN and has served on the program committee for several journals and conferences. An Agent Framework for Agent Societies. [PDF] Actors and Agents Reloaded (AGERE) at SPLASH 2011.